Wow summer finally has arrived! I am not sure where spring went but we’ve jumped right in to mid 90 temperatures. 1 My 9 year old, will be in the water as much as possible. He is armed with water balloons & guns. He pretty much lives in his swim trunks right now. I am out in my garden A LOT! I love growing plants/flowers! The tomato plants in my crowded garden are growing nicely. I am out there every morning or evening to water and pull weeds. This is not a big job because we laid newspaper in the paths between rows and covered it with bagged grass from mowing. I like the challenge because I get satisfaction out of feeding my family from the garden. 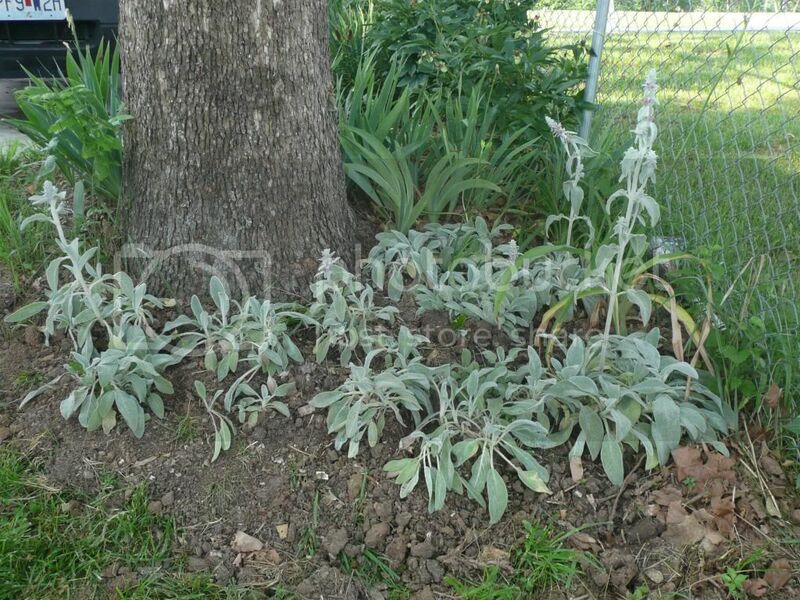 Another challenge—planting flowers in a shady yard. We have a ton of trees which makes our yard nice and shady but challenging to plant perennials. I like to do some annuals but truly I love the ease of plants/flowers coming up year after year without a lot of work on my part. I have carved out one spot of sun to have a flower garden. And you guessed it—there are perennials in it. Just pick one place to work on this year. If you try to tackle it all then you will be quickly overwhelmed. Also, looking at gardening magazines and Pinterest are a great way to get ideas. Your dirt is important. If it is clay(as mine is) you are going to have to help it along. I add peat moss, sand & compost every spring to loosen things up. I also will turn over the dirt in the fall & mix in leaves to help increase the quality of the soil. Don’t just start sticking plants in the dirt—you may need to make some changes. I love perennials. Perennials = Low maintenance. They often multiply and spread. This gives you more plants to move to new locations. 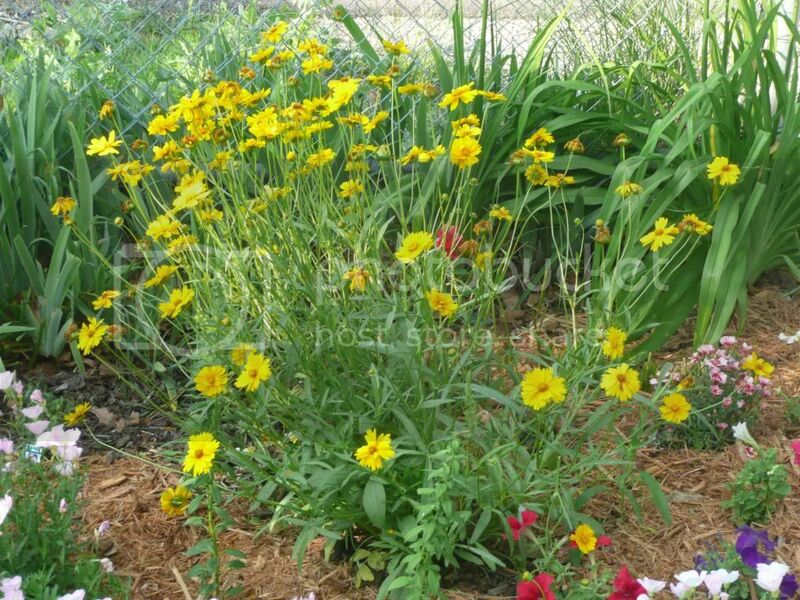 Perennial plants are NOT more expensive than annuals. Think about it. You spend $4-10 on a nice 1/2 gallon or gallon size plant one time and reap the benefits for many years. Filling a bed with annuals year after year = spend more money and time in the long run. Plant something that will last and then you can move your focus onto another area of your yard. Ask your friends or better ask people with amazing flower gardens. Most plants will spread or multiple each year—hmmm I bet God planned it that way! So there are some years, I just can’t give away enough Iris plants. Last year my mother-in-law had purple cone flower’s everywhere & guess who took every one she would give away? Gardeners are willing to share and when you have some extra—give it away! Another nearly free way to boost your perennial flower gardens? Don’t shop up front at the home & garden store. Go to the back. Sometimes there will be racks of reduced plants there that are done flowering or have gotten a bit dried out or root bound so the store will clearance them. They will not always grow, they will sometimes take a full year to bloom again but you will have paid a fraction of the cost. At Easter when the lily’s are done blooming? Volunteer to "take care” of the plants from church. I had a couple that way & just stuck them in the ground. They were seriously dead looking when I planted them. This year? Well they haven’t bloomed yet but they came up and I just can’t wait for them to bloom! Last time I was at my hairdressers house she mentioned that she had Lamb’s Ear that she wanted GONE. It had spread & she was tired of it. So I volunteered to dig it up for her. It is going to fill in this hard to mow spot and a couple of others around the yard! As you probably can tell I try to make gardening as easy as possible. One more tip is to MULCH, MULCH, & add more MULCH. I hate to spend the $ on shredded bark but it is worth it. Pulling the weeds gets old so if you can’t buy mulch at least lay down newspaper and cover it with grass that you are mowing up anyway. Mulching helps retain the moisture in the soil, keeps the weeds back, enrich the soil, and generally looks nicer. So there is how I’ve gotten my perennial gardens going without spending an arm and a leg. Do you have any great tips to share? Or maybe a flower or two to trade. Comment below and tell us how you’ve build your perennial beds.